Get more radiance in your life in order to have fun and enjoy every step you take. 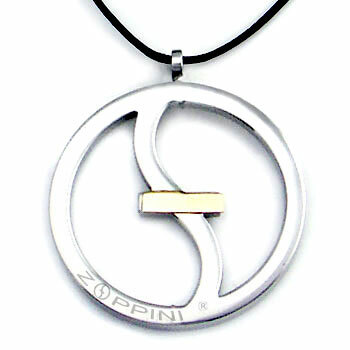 This Zoppini pendant is designed with stainless steel and an 18k gold inlay on it to give motivation to everyone who wears it. Everywhere you’re on the go, this pendant will certainly cheer you up.